DO NOT SPRAY TAN- Photographers may give you a natural tan with photoshop, but they are unable to remove your oompa loompa spray tan. Save your $30.00 and stay pale. Pale is in and spray tan is out! 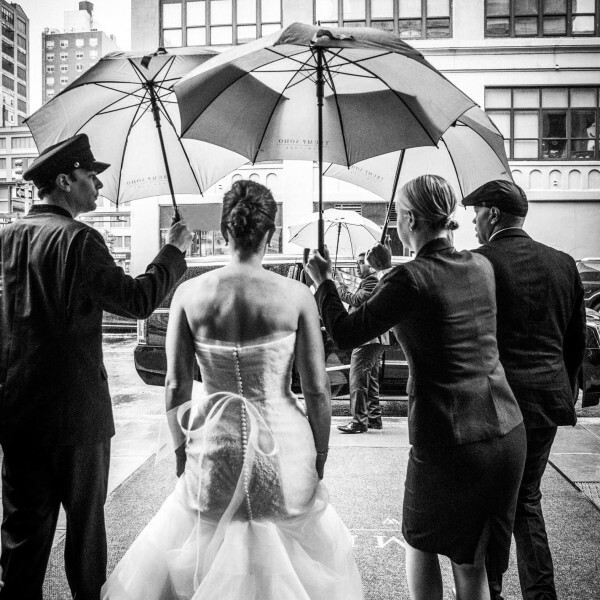 BE ON TIME- The wedding day is a very stressful day for everyone involved. The wedding planner and hair/make-up team have spent time planning every minute of the day. We suggest setting your alarm and request a wake-up call to ensure you are on time for hair and make-up. Beauty companies charge overtime when ladies show up late, and the photography is pushed back which stresses all vendors involved. REMEMBER, THE SPOTLIGHT IS ON THE BRIDE- From wearing flashy jewelry to behaving inappropriately, bridesmaids often try to steal the spotlight. When you are married, it will be your day, allow the bride to have hers! DO NOT COMPLAIN…EVER- If you commit to being a bridesmaid, discuss what expectations the bride expects from you. 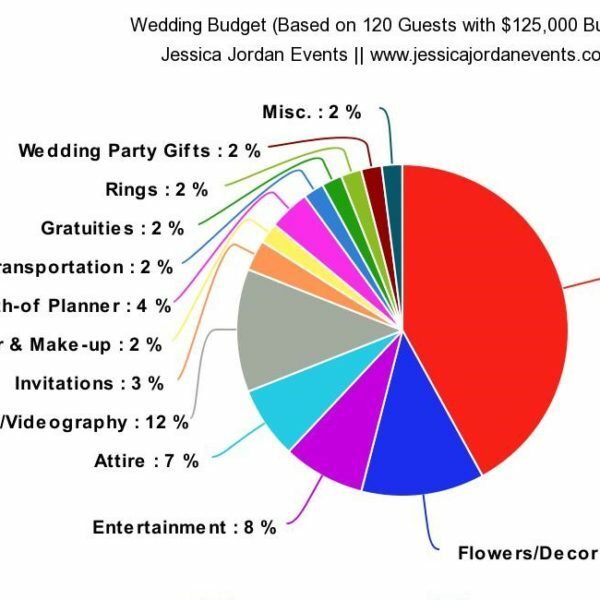 Plan on spending a minimum of $1,000 including bridal shower, bachelorette party, dress, shoes and travel/hotel. If you sign up to be a bridesmaid, do not complain. GO WITH THE FLOW- Often the most stressful thing about planning a wedding for a bride is managing her bridesmaid’s drama. If you commit to standing up with your friend, you are also signing up to doing whatever she wants. Go with the flow and make her happy! ARRIVE WITH YOUR GOWN STEAMED- There is not always a budget to hire a “dresser” which is becoming more and more popular. Be prepared and steam your dress before you head to the rehearsal dinner. Most times the hotel has a steamer. If they do not, you may always request housekeeping steam it for you for a small fee. It’s better to be prepared then stressing last minute about being wrinkled. 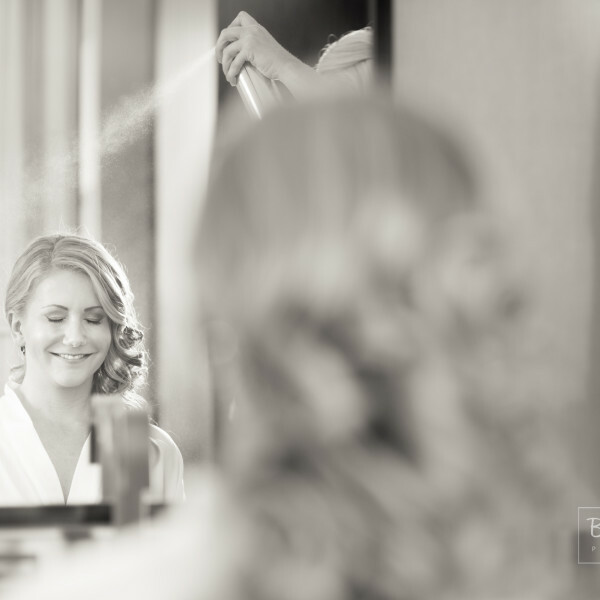 ARRIVE WITH CLEAN DRY HAIR & EXAMPLES OF HAIR/MAKE-UP- It’s best to shower the night before the wedding and wash your hair which may have had product from the rehearsal dinner. Ensure your hair is clean and dry, blow-outs delay the timeline. It is also helpful if you have photos from Pinterest to provide direction. HAVE FUN…BUT NOT TOO MUCH FUN- Often the drinking begins in the hospitality room and then continues throughout the day. Keep hydrated and alternate a glass of water with alcohol. I can’t tell you how many times we have seen bridesmaids leave early due to consuming too much alcohol. You will want to enjoy the day, not forget it. TOASTS ARE SHORT AND SWEET- I always tell our couples, the most important key to ensuring you have a great party is to ensure the toasts are short and sweet. Leave the childhood stories for reunions and dinner parties, they are such a buzz kill. It is called a toast for a reason (not a speech). DON’T TEXT THE BRIDE- During the days leading up to the wedding, the night before the wedding and the wedding day- try to avoid texting the bride. Imagine everyone you know who is attending your wedding is texting you with silly questions; such as, “what time are we supposed to get on the bus?” If you hired an efficient wedding planner everyone will have an itinerary in advance and will know to contact the planner and not the bride. Most often the hotel where guests are staying also have wedding details. 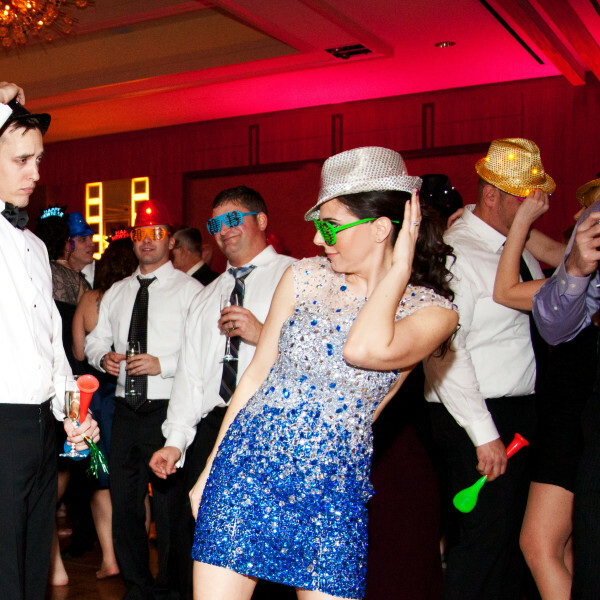 Whatever you do, do not text the bride! Allow her to enjoy her wedding weekend.